The race to decide which smartphone maker will be the first to debut the 5G connectivity has already started. The well known Huawei‘s sub-brand, Honor, has just announced that its first 5G smartphone will be released sometime in 2019. Honor’s president itself, Mr.George Zhao said at the World INS Conference 2018 held in Beijing that its company will also offer a 5G smartphone on the next year. However, he failed to determine any time frame for this release. He finished his statement by saying that the mobile carriers that can find the best solutions for offering 5G to its costumers have a great opportunity to lead the new ultra-fast network. Apparently, 2019 will be the year of 5G debut, with the first smartphone supporting the new network being launched by different OEMs. 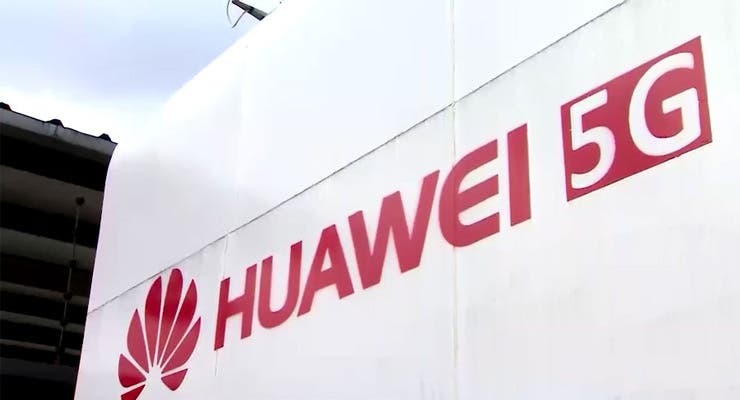 However, it remains to be seen whether carriers will be able to offer good conditions and network coverage to justify the investment on 5G smartphones. 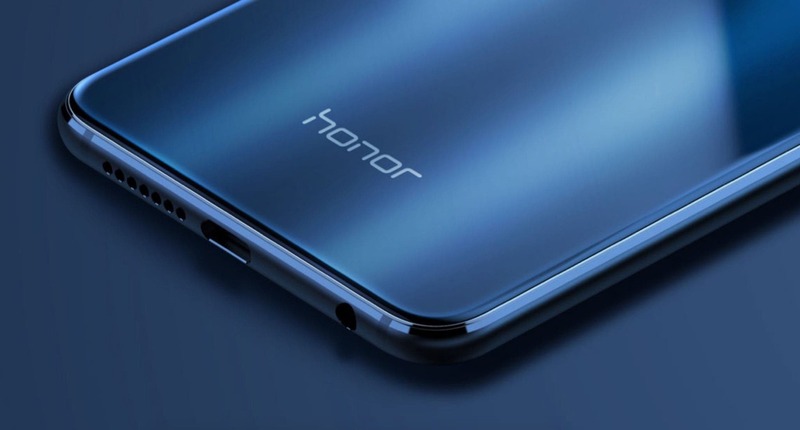 Honor is the latest company to join the list of manufacturers that want to launch a 5G smartphone in 2019. Samsung, Lenovo, Oppo, Vivo and even HTC have already shown signs that they are working to embrace the new technology. Obviously, we expect to see more companies joining the bandwagon soon.